BlackBerry announced the all-touch Motion three months ago for a number of countries around the world, but today at CES it's finally giving the phone a proper US launch. Starting January 12th, you'll be able to order the Snapdragon 625-powered Motion from Amazon or Best Buy here in America for $449. Featuring IP67 ruggedization, Android 7.1 (Oreo will come in Q2, says BlackBerry), a 5.5" 1080p display, and a 4000mAh battery, the Motion is set to do battle most obviously with Motorola's Z2 Play here in the States. The phone runs a pretty lightly skinned version of Android 7.1 with a good handful of BlackBerry software tweaks, many of which BlackBerry says will be trickling down to the KeyOne. 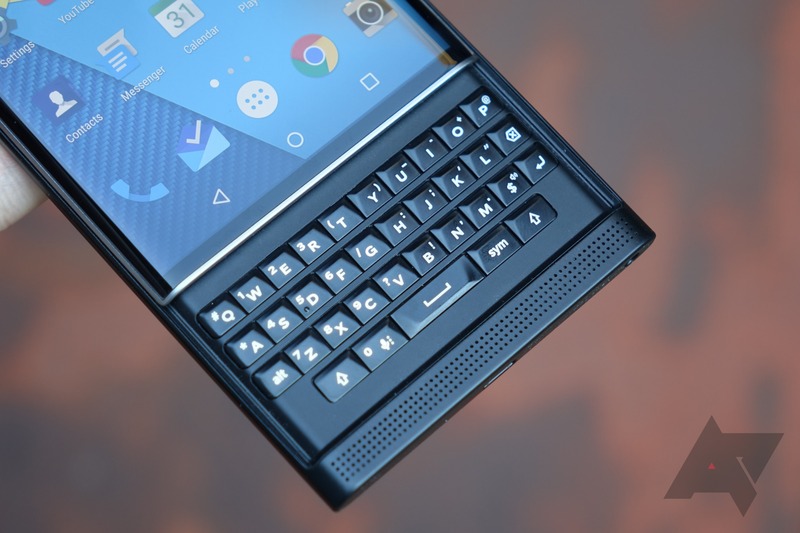 Since BlackBerry got out of the hardware game, and TCL started building phones for the company previously known for its physical keyboard-toting business phones, we've seen a couple of new BlackBerry-branded devices. 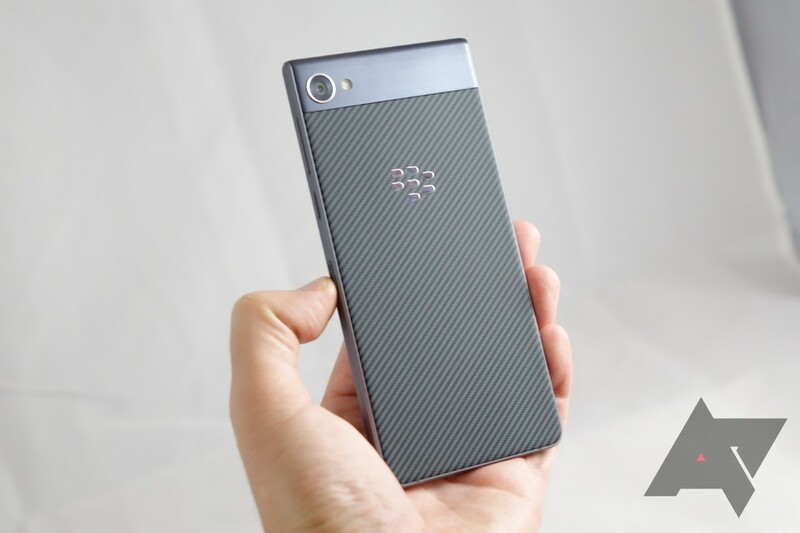 There was the modest Aurora (sans keyboard), specifically for the Indonesian market, and then there was the flagship KEYone, which was supposed to invoke memories of BlackBerry roots with its physical keyboard. It did so, to some extent, even if it was underwhelming in certain areas. The next phone to be released under the BlackBerry name can now be seen in full, thanks to serial leaker Evan Blass (@evleaks). When I was in high school, BlackBerry was still an up-and-comer in the US cell phone market. The sleepy suburb I grew up in really had no widespread knowledge of them until after I had left for college. And when you start college in 2006, a year before the first iPhone (released at the end of my freshman year), it’s probably not surprising to learn that shiny-new-MacBook toting shiny-new-adults at a big state school turned up their noses at something as staid and “establishment” as a BlackBerry. Everyone who was into “cell-phone-as-status-symbol” knew it was the iPhone that was changing everything. BlackBerry Bought AndroidSecured.com and .net Domains, Is This More Evidence Of An Android Device On The Way? 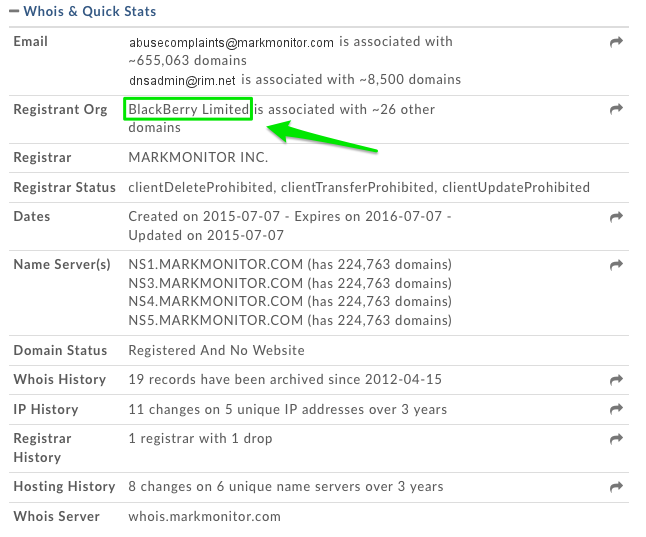 On July 7th, the domains AndroidSecured.com and AndroidSecured.net were registered to BlackBerry Limited, the firm formerly known as Research In Motion (RIM) that presides over the one-time dominant smartphone platform. Below is a screenshot of one of the registration records with the area of interest highlighted. It's no secret that BlackBerry has seen better days. One of their more-publicized efforts to revitalize interest in the OS has been the addition of compatibility with Android apps and, more recently, loading the Amazon Appstore on the newest OS versions. The general direction of BlackBerry has been fairly unclear for a while now, as they have worked on supporting existing devices and have steadfastly released new ones on a regular basis in spite of meager sales. 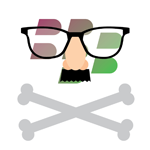 This morning we were alerted to a possible Blackberry Messenger sighting in the Play Store, but upon closer inspection, it was immediately obvious that this app is beyond fake. The problem is it already has 100,000+ installs, it's been sitting in the Play Store since Friday, and Google hasn't done anything to remove the listing yet. Update 6/23/13 4:25pm PT: The fake app has been taken down. 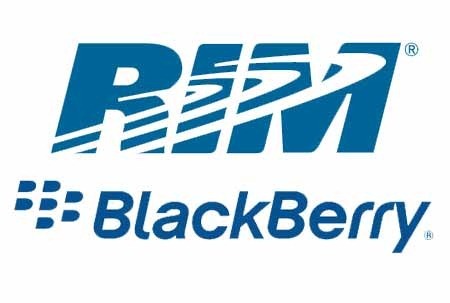 The developer's name is RIM, which looks pretty damn official. 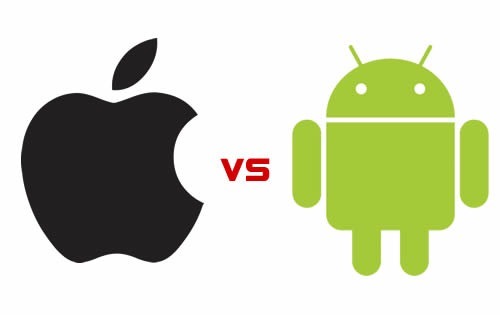 IDC's report for the first quarter of 2012 indicates that Google's Android continues to grow its market share to 59%, while Apple's iOS lags in second at 23%. Unsurprisingly Samsung has given the biggest boost to Android, accounting for a whopping 45.4% of all Android smartphone shipments worldwide. In total 152.3 million smartphones were shipped in the first quarter of 2012, of which 89.9 million were Android-based smartphones (59%), 35.1 million were iOS devices (23%), 10.4 million were Symbian-based phones (6.8)%, followed by BlackBerry, Linux, and Windows Phone 7/Windows Mobile devices. Compared to the same quarter last year, Android's market share has increased dramatically by 145%, followed by iOS's modest increase of 88.7%. Oh, RIM. You're hemorrhaging customers, executives, and share value. It's painfully obvious you're on track for a disaster of Palm-proportions. And still, your upper-level management fling zingers at the competition that would make anyone but the die-hardest of BlackBerry fans skip the facepalm and go straight to a facedesk. It's almost like watching a Shakespearean tragedy unfold. If you've not been keeping up with the cutting edge of all things RIM, allow me to give you a quick run-down. RIM's Alec Saunders (VP of Developer Relations) announced recently that future BlackBerry PlayBook tablet updates would no longer allow the sideloading of apps (sideloading is the ability to install applications from outside of the official BlackBerry App World). 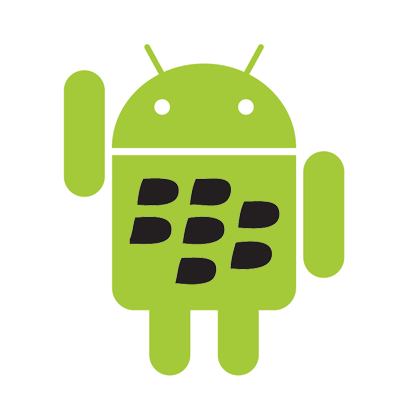 Before submitting your Android application to BlackBerry App World, please make sure to remove all mention of the word “Android” from your application. Both in the application description and the application itself. Please remove all links to Android Market from within your application. When submitting your Android application to BlackBerry App World, please make sure to select a minimum BlackBerry PlayBook OS of 2.0. 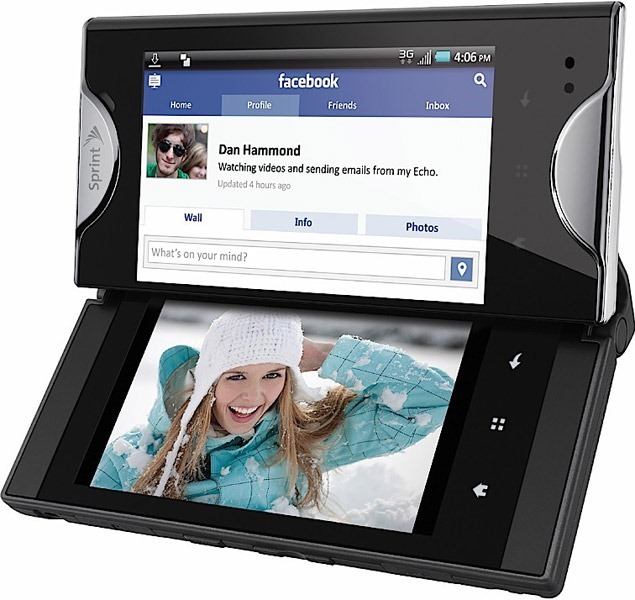 Let's be frank: RIM's BlackBerry products are unilaterally, shall we say, unexciting. And RIM's new theme song should probably be this. And by "unexciting," I mean ugly, hopelessly dated, and so boring that a story about them spontaneously bursting into flames might actually give the company some much-needed edginess in their marketing campaigns. Maybe that's a bridge too far. Anyway, when I read this morning that RIM's new CEO Thorsten Heins, speaking to CrackBerry, said Android devices are "all the same," I couldn't help but go slack-jawed in a combination of muted laughter and near disbelief at the irony. 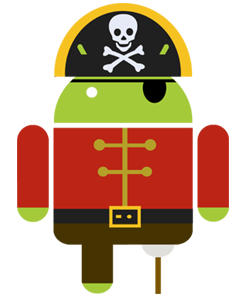 Now, we're an Android blog and all, but we aren't exactly deaf to the seemingly never-ending corporate death-curdle that is Research in Motion. As we speak, the tech world is watching (halfway out of actual interest, half for sheer entertainment value) as the once seemingly immovable enterprise titan rolls, like a god on high fallen from Olympus, to the bottom of a mountain called Relevancy. The story of that tumble can be told, foot by foot, from the day of the iPhone launch. Then, from the rise of Android (particularly, the Motorola DROID). And from that point forward, by the so-long-it's-getting-kind-of-funny list of poor (even foolish) decisions made by RIM's management.